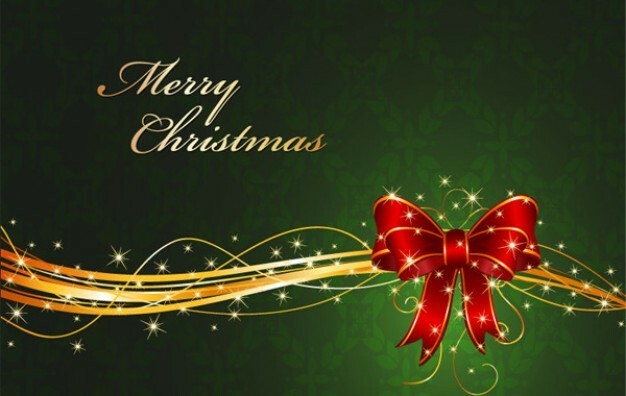 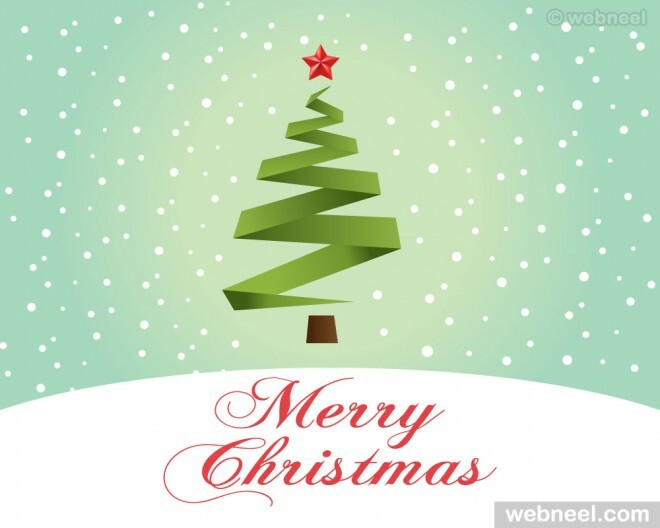 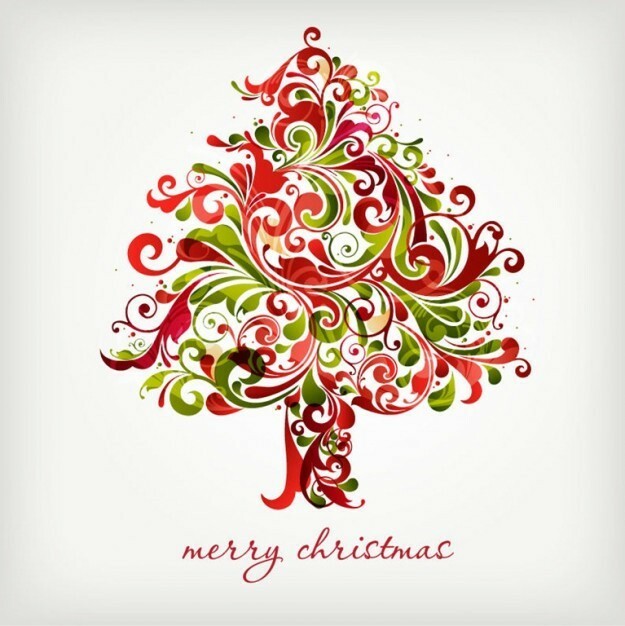 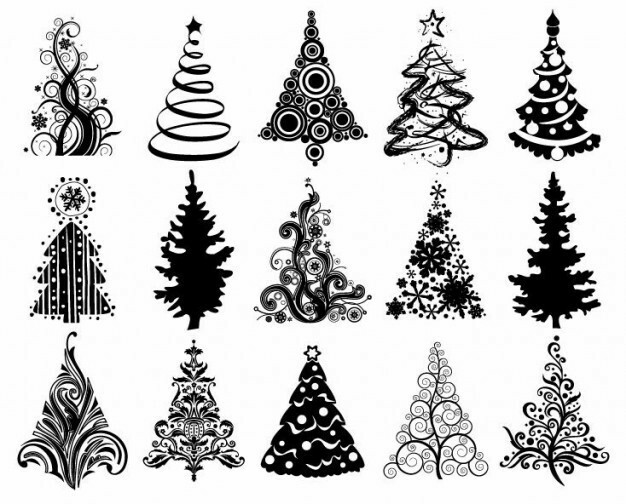 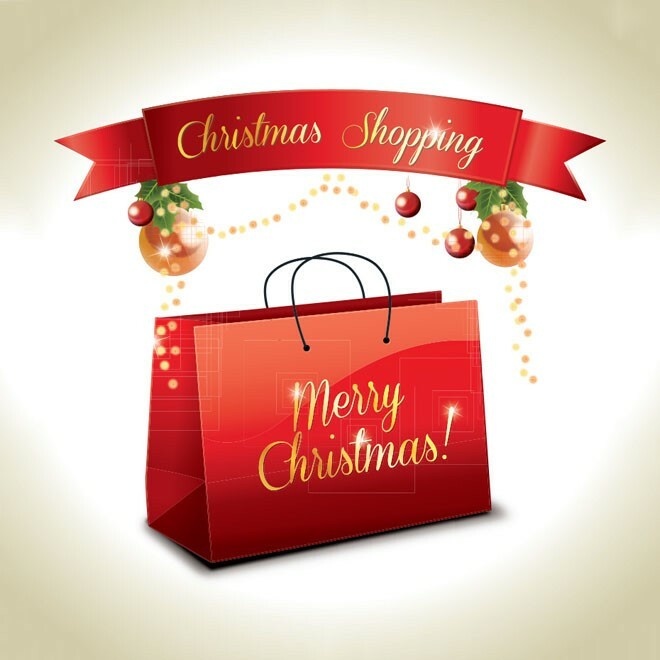 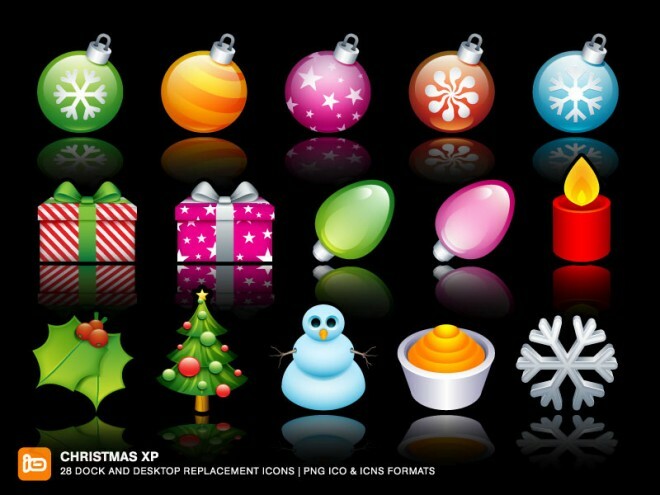 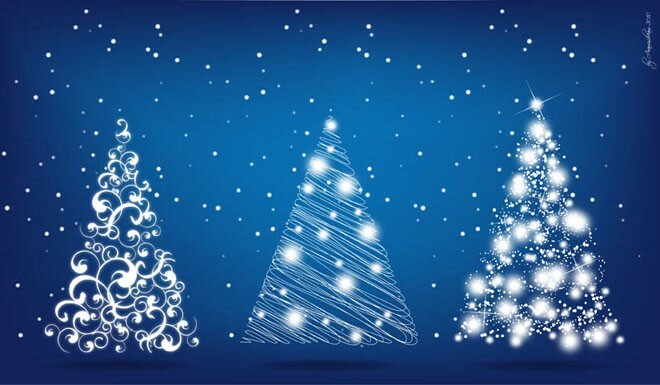 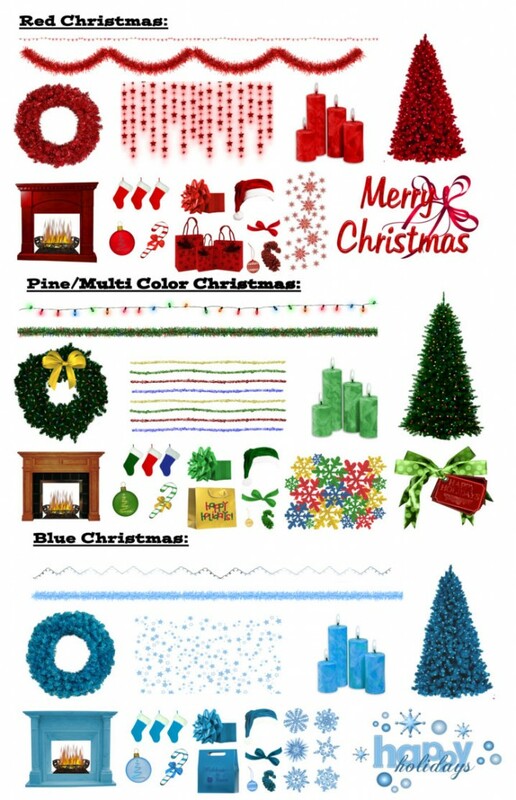 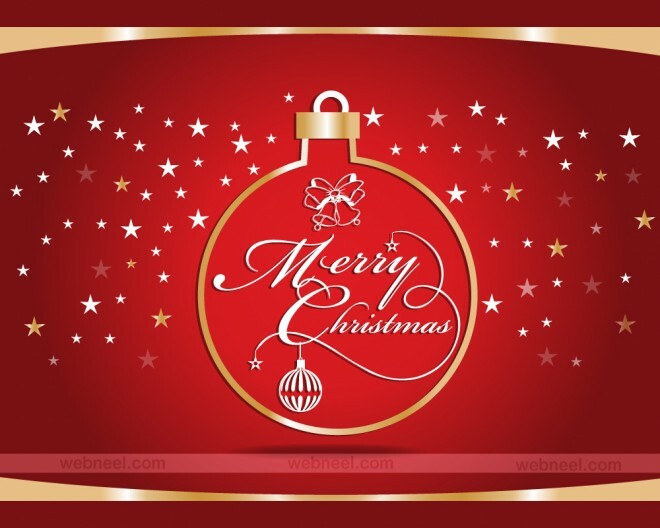 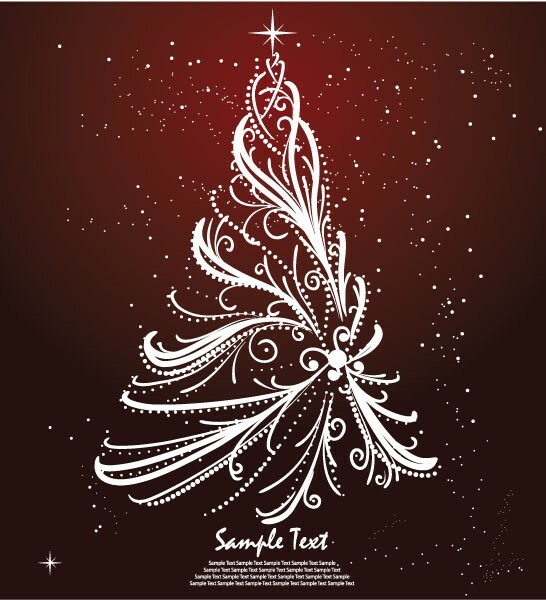 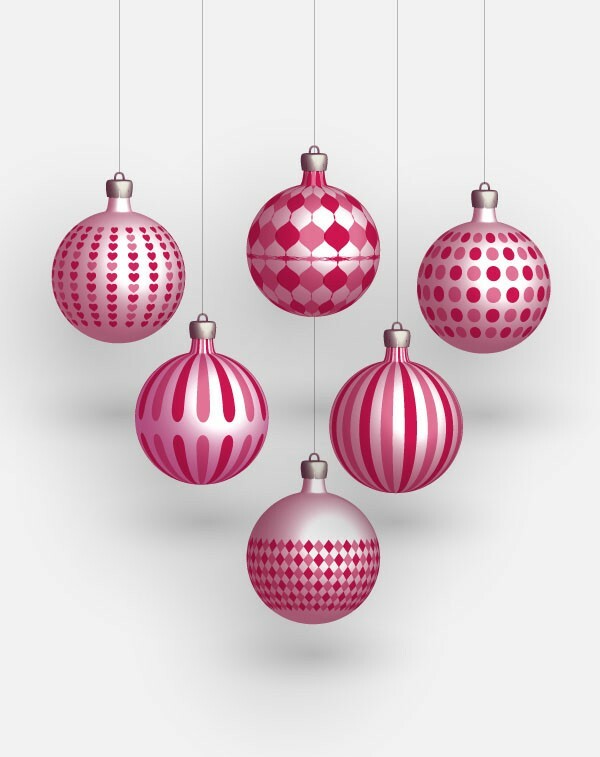 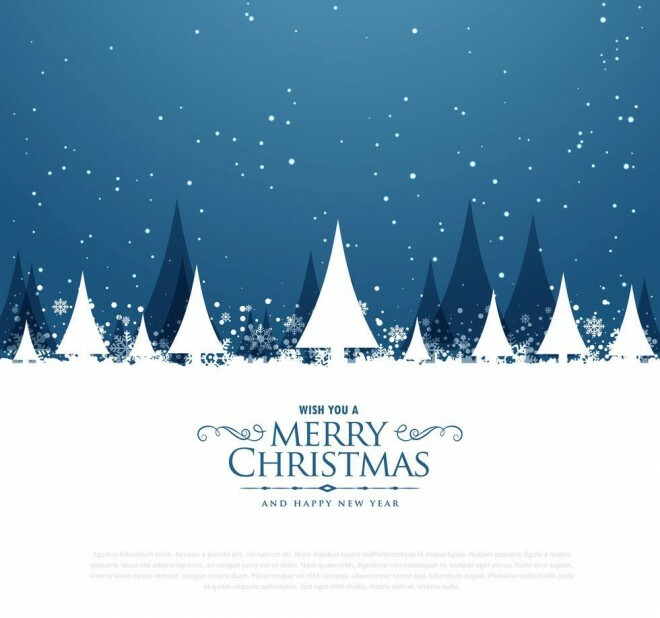 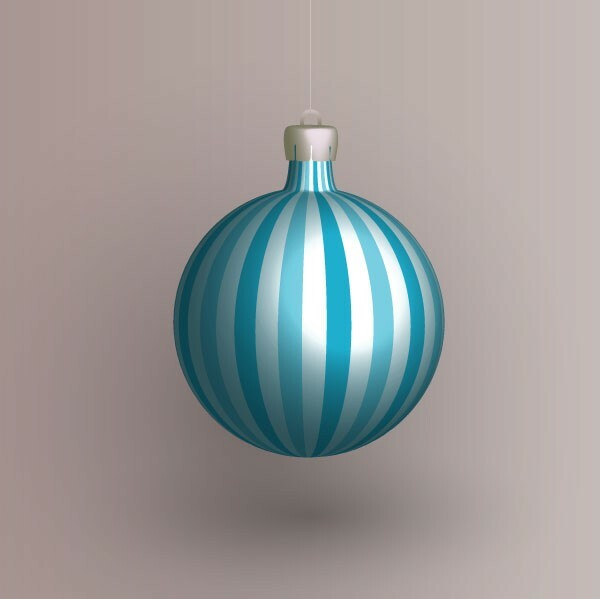 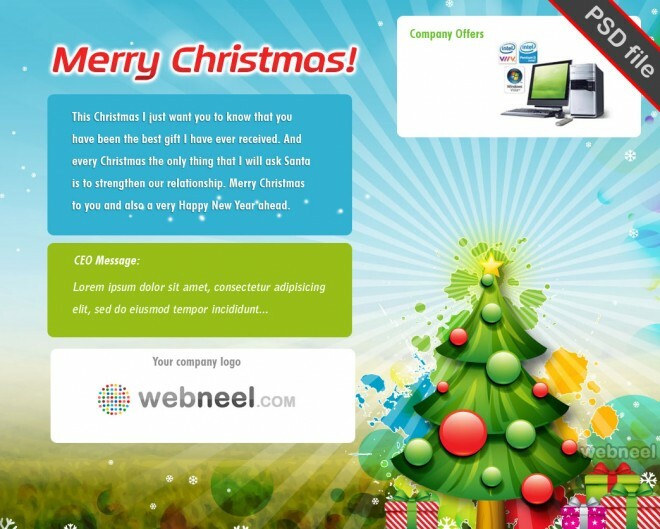 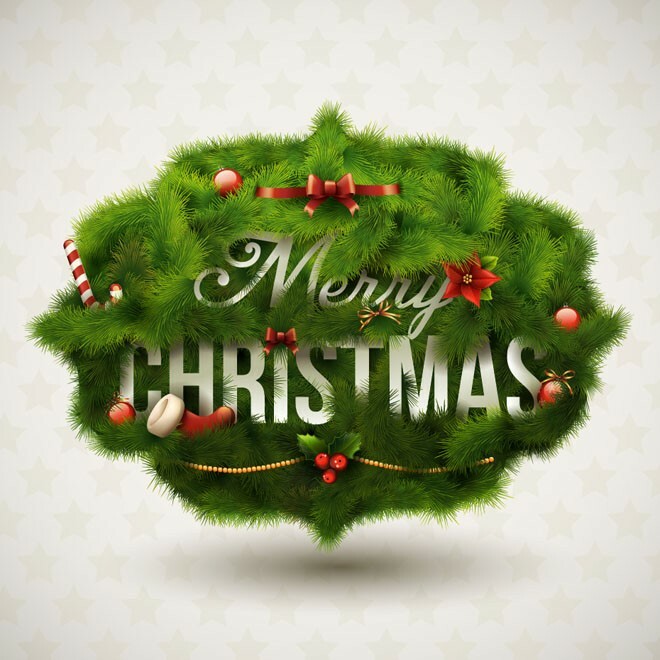 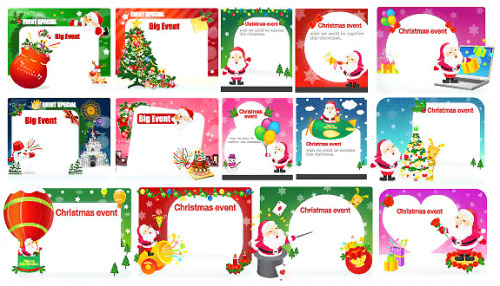 Download Free Christmas Vectors : We are around couple of days from Christmas festivity. 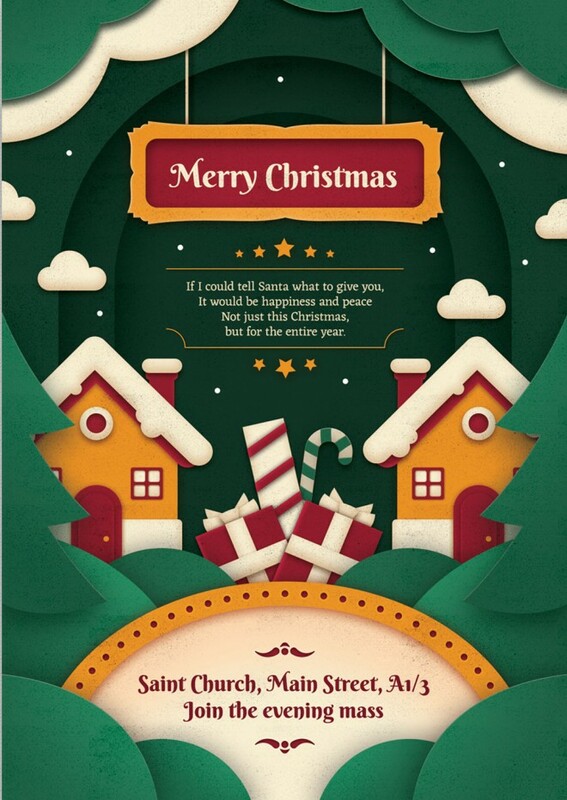 How about we commend this Christmas season with genuine Christmas soul. 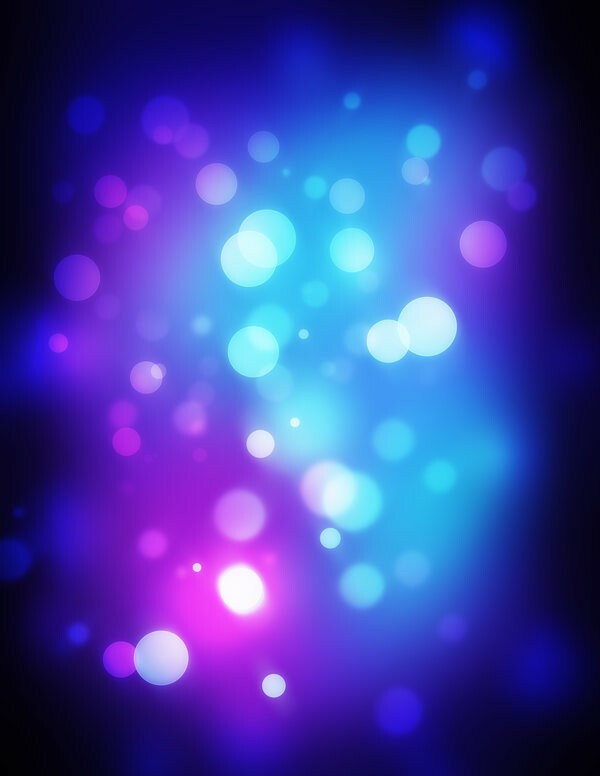 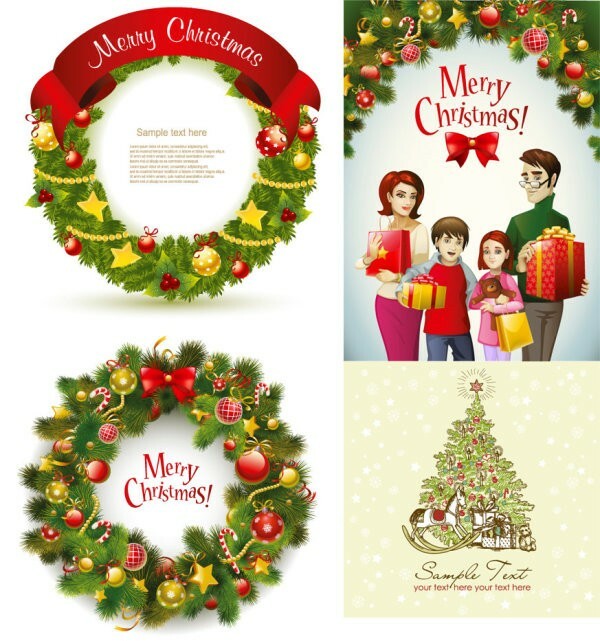 We are giving away free Christmas design resources with file formats EPS AI SVG. 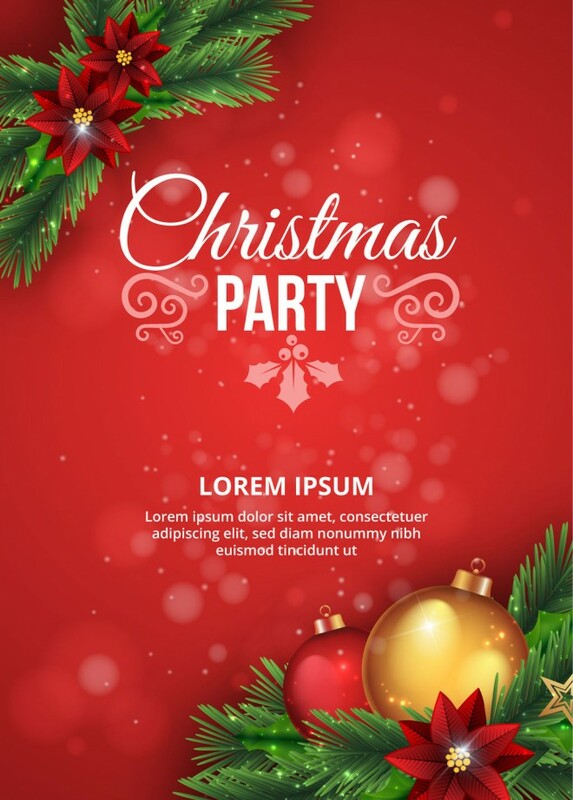 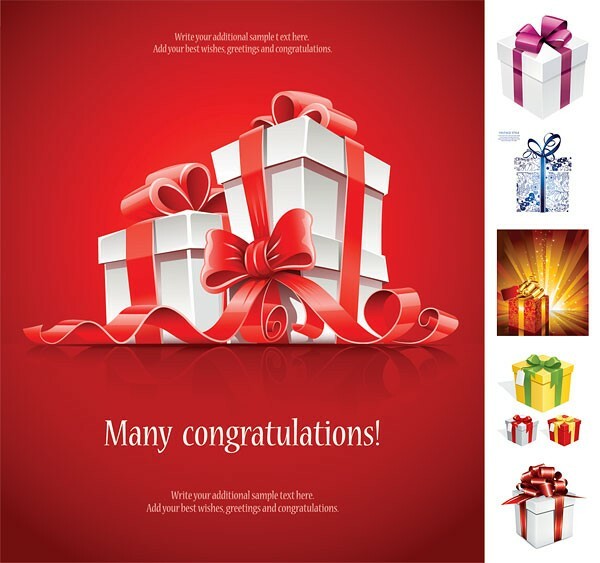 As the occasion is getting closer, we believed the time has come to give away free Christmas designs to decorate your greeting card, banners, posters and so on. 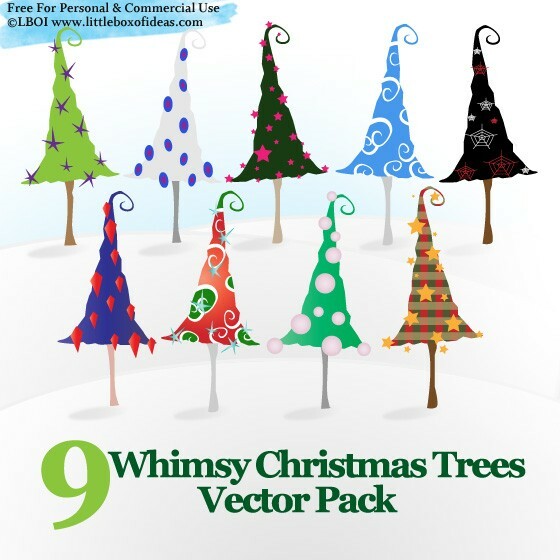 Get ready to download them for free and spread the Christmas cheer. 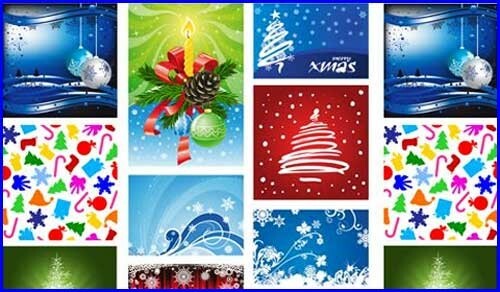 Christmas is celebrated by billions of people around the world on December 25th, it's believed to be the birthday of Jesus Christ. 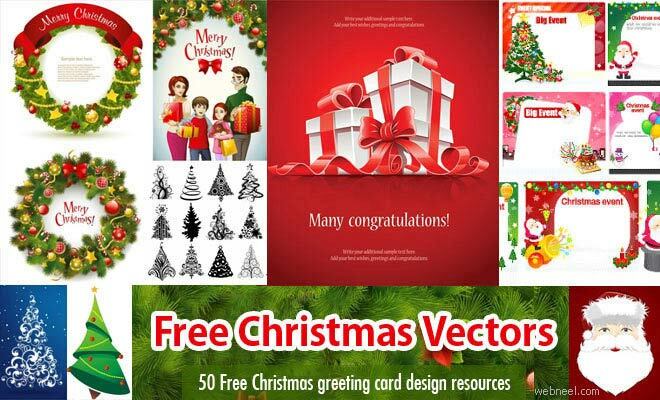 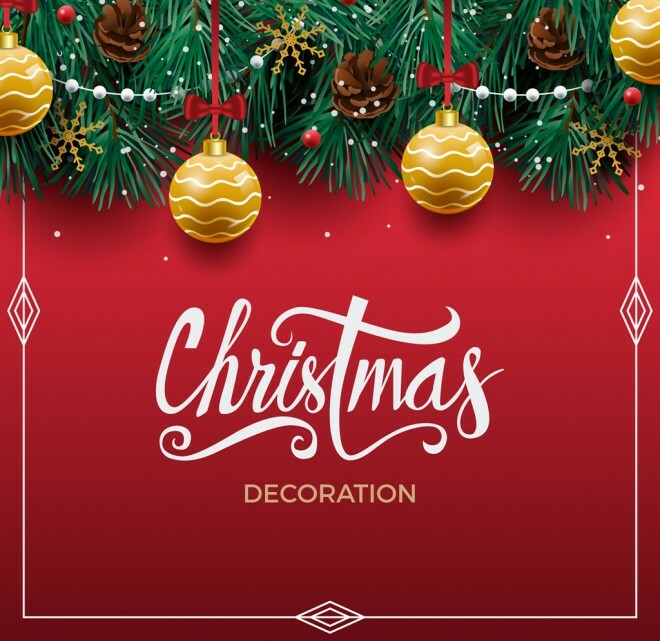 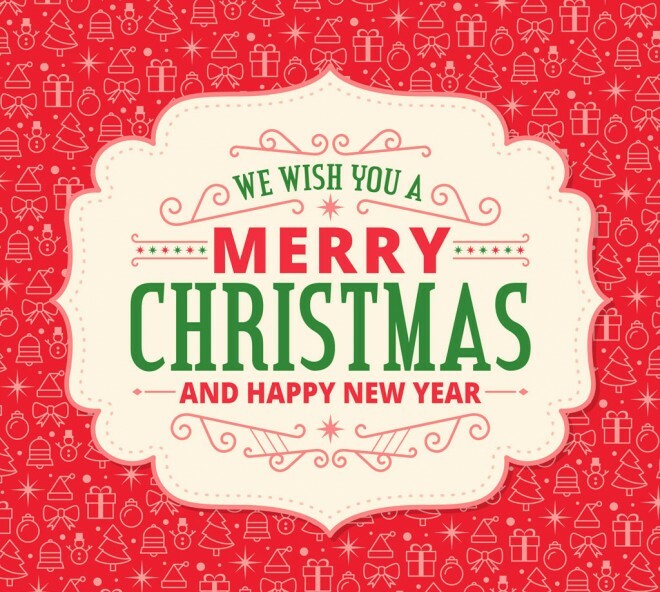 In this post we have added 60 Free Christmas Vector Design Resource for Greeting Cards and website designs - EPS AI SVG for your inspiration.